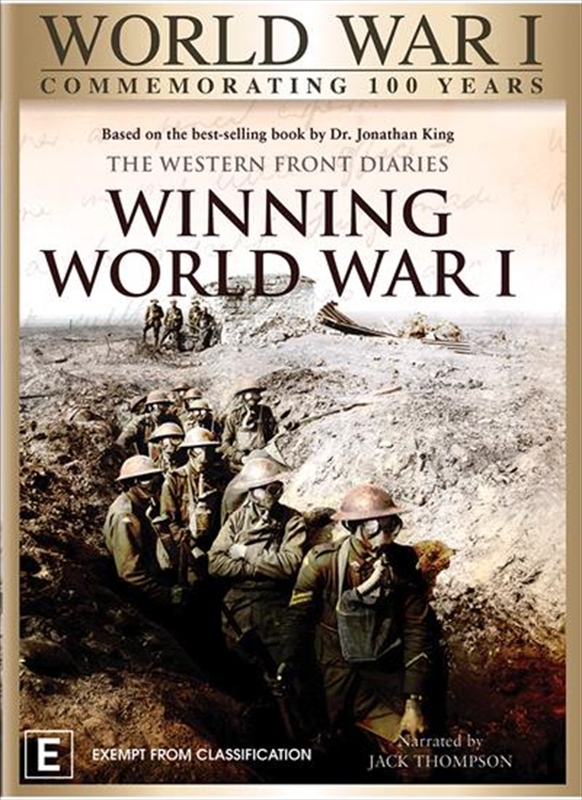 Winning World War 1 is a 90 minute documentary special that will be airing on the History Channel in 2008. From Writer / Producer Johnathon King. The DVD release will tie in with the book release and will launch in time to coincide with Remembrance Day.